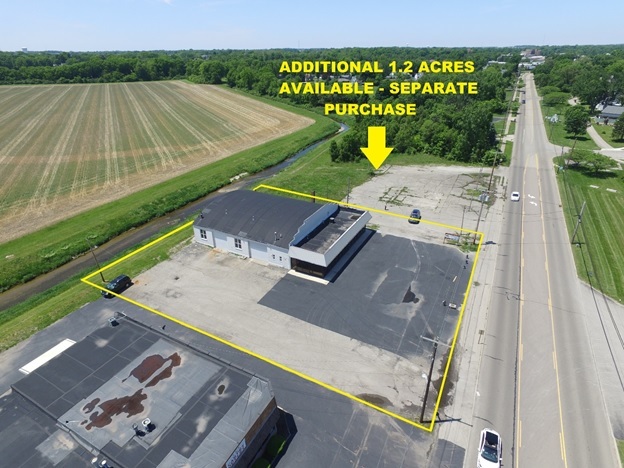 Piqua, Ohio (October 4, 2018) – Industrial Property Brokers Principal Tim Echemann, SIOR, CCIM, announced today that his firm represented the seller and buyer of a 7,290-square-foot flex facility in Troy, OH to Gospel Community Church of Troy, OH. The church (http://gcctroy.com/) paid $310,000 for a little more than a half an acre of land. 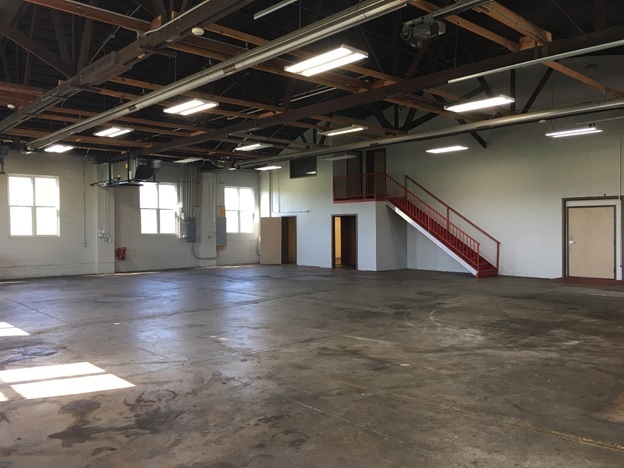 The building is 70’ x 60’ with a 12-foot clear height and includes approximately 2,800 square feet of office space and 3,850 square feet of warehouse space. It was built in 1952. Located at 1102 S. Market Street in Troy, the property has served as a car dealership to previous owners and occupiers. The seller in the deal was a non-local investor. Gospel Community Church currently leases a building at 214 W. Main Street in Troy and will vacate that property and after doing some interior renovations to its new property, plans to occupy the premises October 21. “Our new church is warm and inviting and laid out so that we will be able to expand from about 150 seats to 300 seats to accommodate the growing church ministry,” said church Pastor Jason Bradshaw.